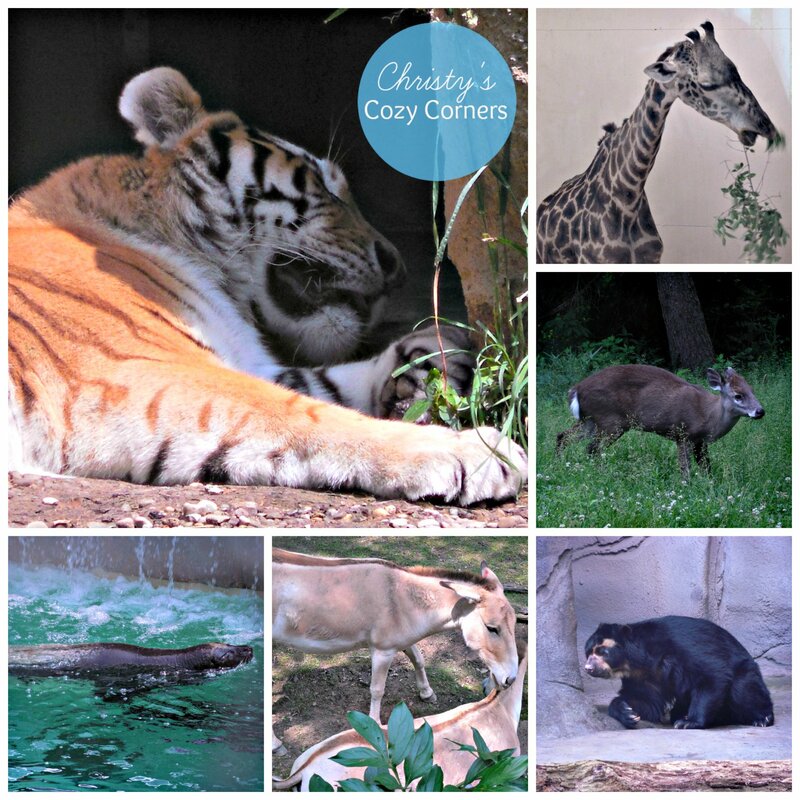 If you are ever in the Cleveland, OH area, you need to visit the Cleveland Zoo! It is a great place for your whole family. I went with my children and parents in early June. 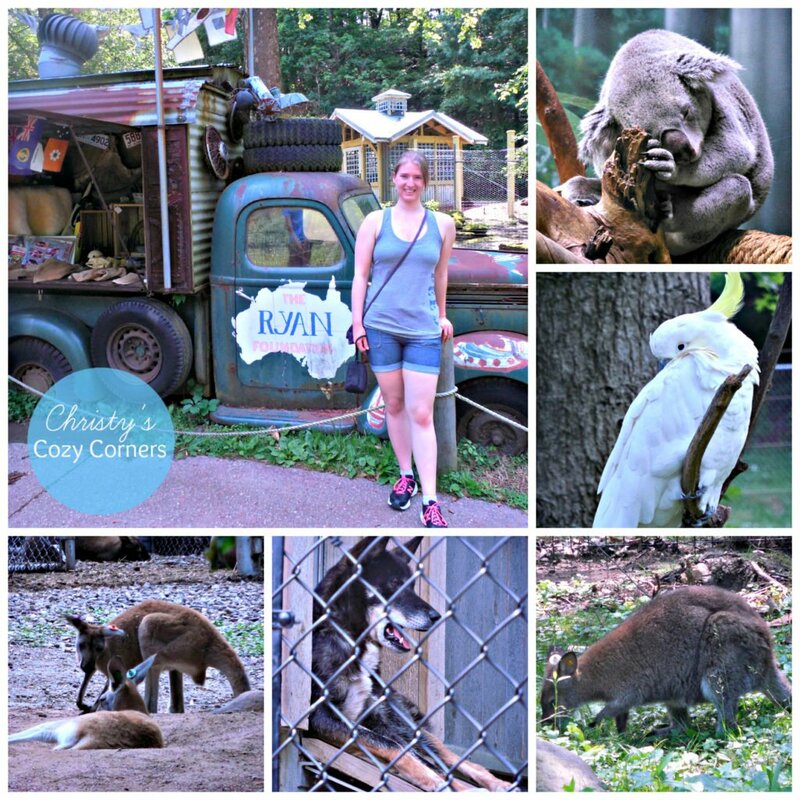 The Cleveland Zoo has so much to offer! It is the perfect place to visit if you are looking for fun or if you’re looking for a way to keep your children learning during the summer! Each exhibit includes plenty of information for you to share as much or as little with your children as you feel is appropriate for their ages. I find it very interesting to learn about animals from all of the areas of the world. And if you have questions, there are always zoo workers around to answer them. We took plenty of pictures at the Cleveland Zoo and in the Rain Forest which is also included in your ticket price. We spent about 6 hours total there; and though it was really tiring, we got to see almost everything. Expect to spend all day! You can buy food throughout the Cleveland Zoo, or you can bring your own food. Here are my favorite pictures from our trip! You can feed the Lorikeets in the Lorikeet Landing area. 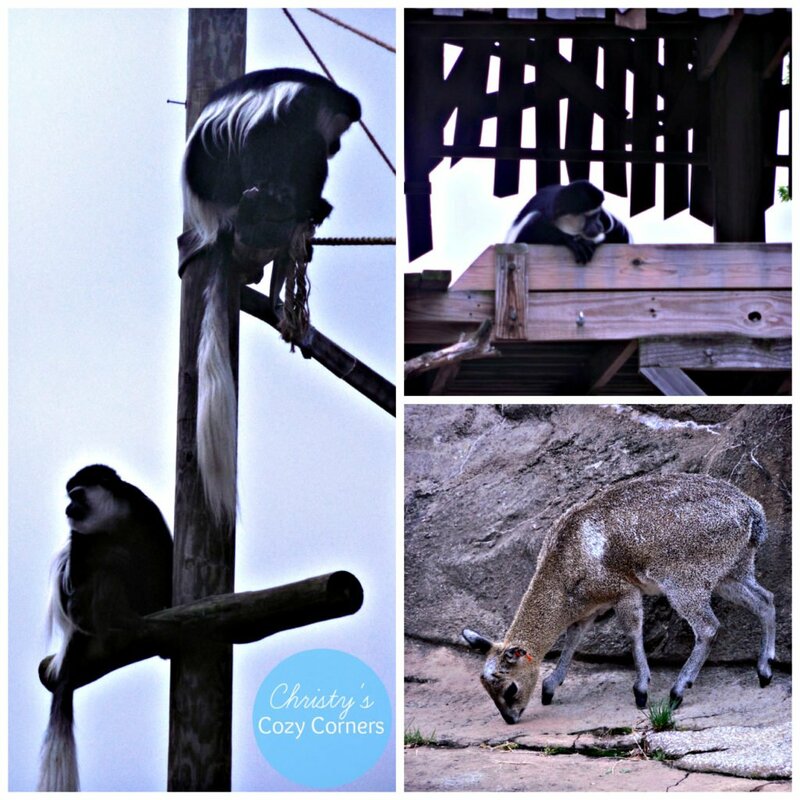 On Monkey Island, you will find the Colobus Monkeys and Klipspringer who can jump onto an overhang that is the size of a silver dollar! 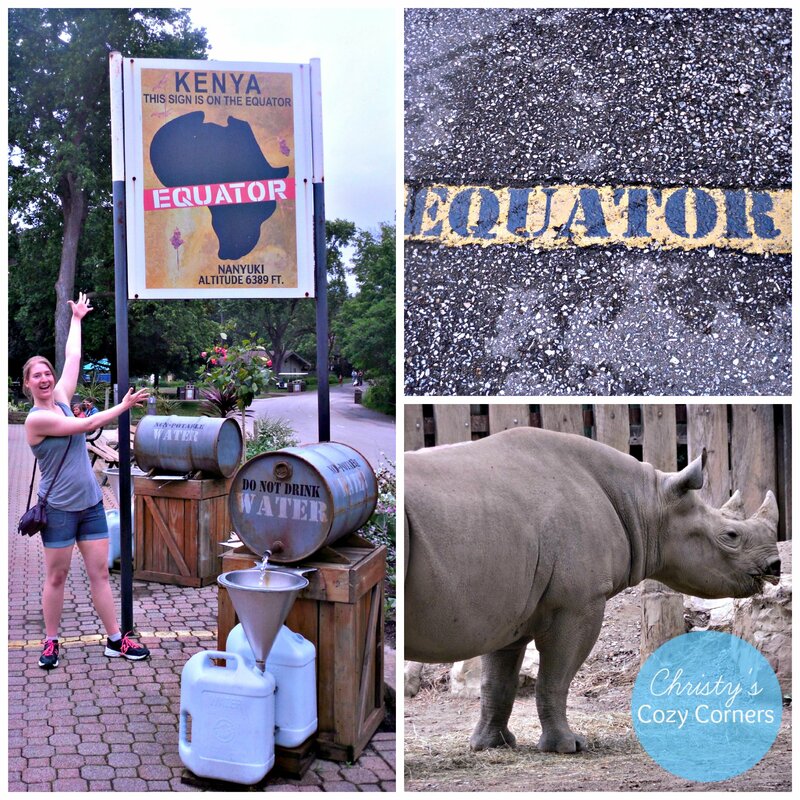 Molly was quite excited to find the Equator in Cleveland…..I’m pretty sure she got lost. The Sarah Allison Steffee Center for Zoological Medicine provides world-class care for the Zoo’s 3,000 animals. 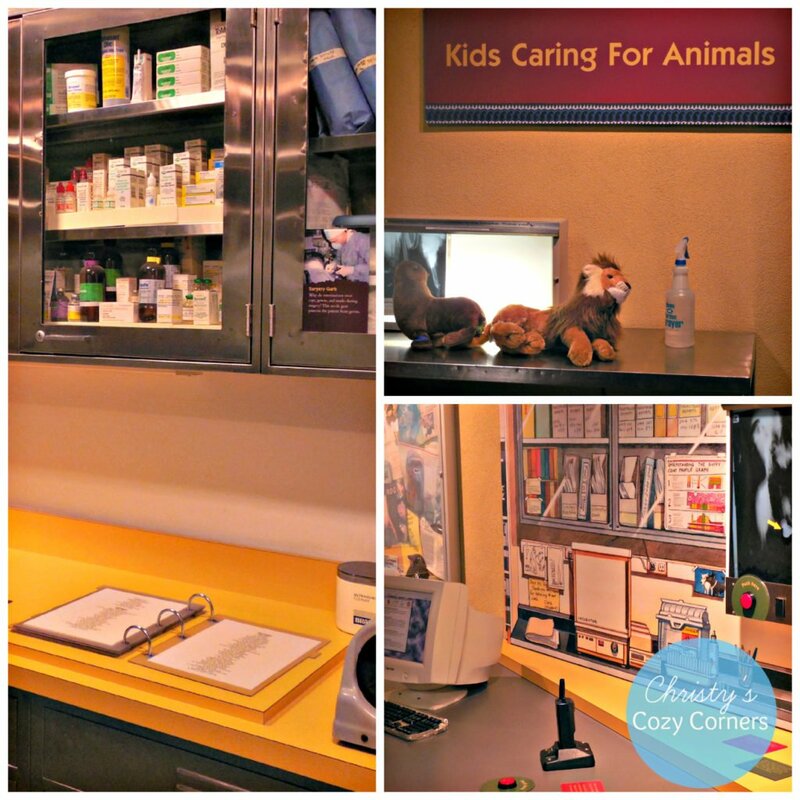 Your kids can “care for” animals here! 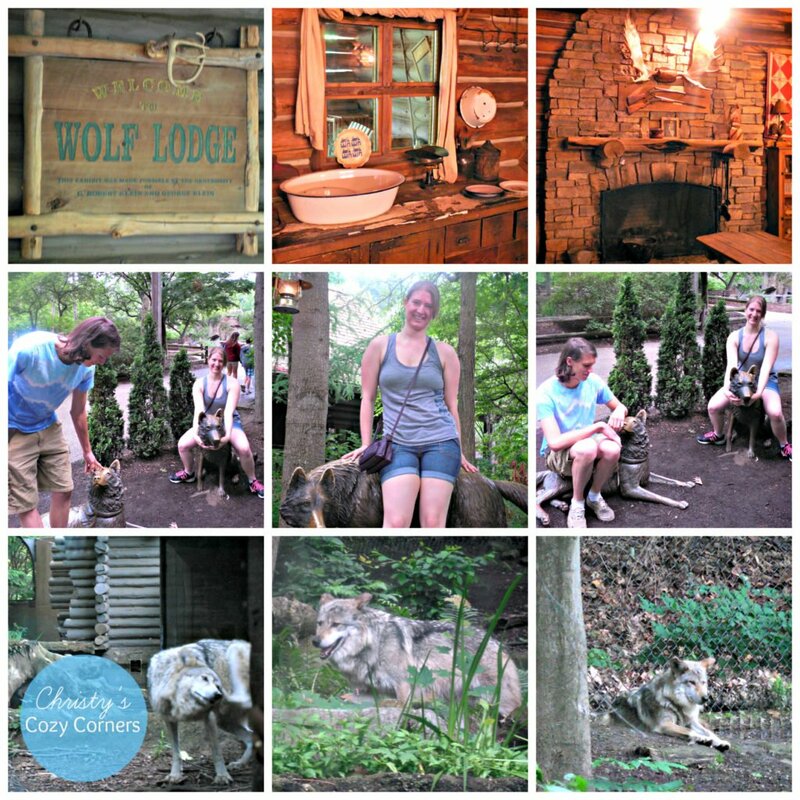 The Wolf Lodge has been a favorite exhibit of ours since it opened several years ago. There are only around 150 Mexican Gray wolves in the wild, and those are only there thanks to conservation efforts. They are on a preserve in New Mexico and Arizona and were released there thanks to zoos like the Cleveland Zoo. 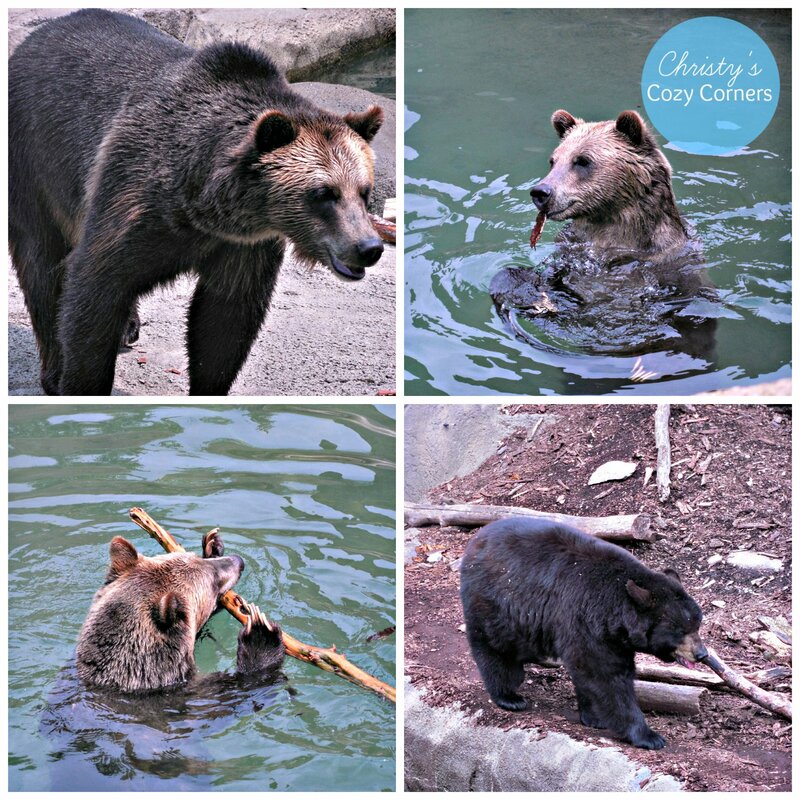 One of the Grizzly Bears stood up on its hind legs…it was scary! But, of course, we didn’t get a picture…because that’s how it works. The black bear is much less scary. Some of the elephants were eating…stuffing their mouths full rather. And aren’t the meerkats just the cutest things? Here are some animals from the Cats and Primates Exhibit. The gorilla was so cute. He was awake, but he got his blankie and put it on the ground and fell asleep on it! Kyle’s favorite zoo animals live here…the primates! He has a bond with them…perhaps he is part monkey. This is the outback of Australia where you’ll find kangaroos, wallaby, dingos and more! The petting zoo is in this area, and you can take a trip on the train for an additional cost. Some more family pictures…none of my son who hates getting pictures taken! I’m lucky to have any! Finally, there is the rain forest, which is where my favorite animal in the zoo resides. I love otters! I think they’re so adorable the way they play and slide and hold hands. 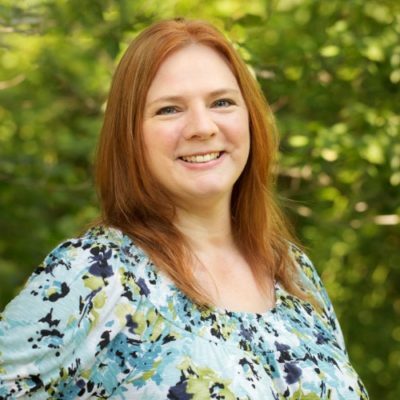 Molly’s favorite zoo animal is the Fishing Cat who also resides in the rain forest. That looks like an awesome zoo! My kids and I love spending time at the zoo looking at all the animals! 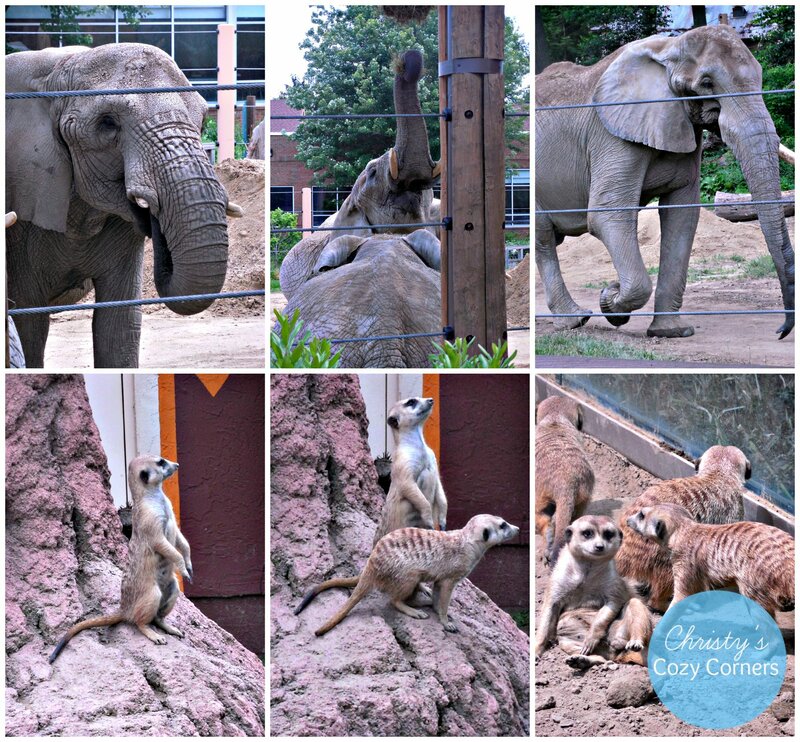 The Zoo is one of those places that’s fun for all ages! When I was a little girl, Willie B, a gorilla, was my favorite at Zoo Atlanta. He was there for 39 years and died at the age of 41 in Feb. 2000. It was like losing an old friend since I had visited him so many times while growing up. What an awesome experience! This looks like so much fun. This looks like a great zoo. My favorite zoo animal is the lion. No matter what zoo I’ve gone to, the lions are always my very first stop. The kids and I always love going to the monkey house. Monkeys are so much fun to watch. Wow, it looks like they have alot of great exhibits! My kids love visiting the zoo, but I don’t think ours is quite as big. They would love this one! These are great pictures! I love going to the zoo. If I am ever in or near Cleveland I will have to check out this zoo with my kids. I LOVE all of your pictures. It looks like an amazing zoo. Our local zoo is tiny, so I’d love to visit this zoo! What a wide variety of animals! They are all so cute, I would love to visit a zoo; it has been a while for me. I love learning about wildlife. 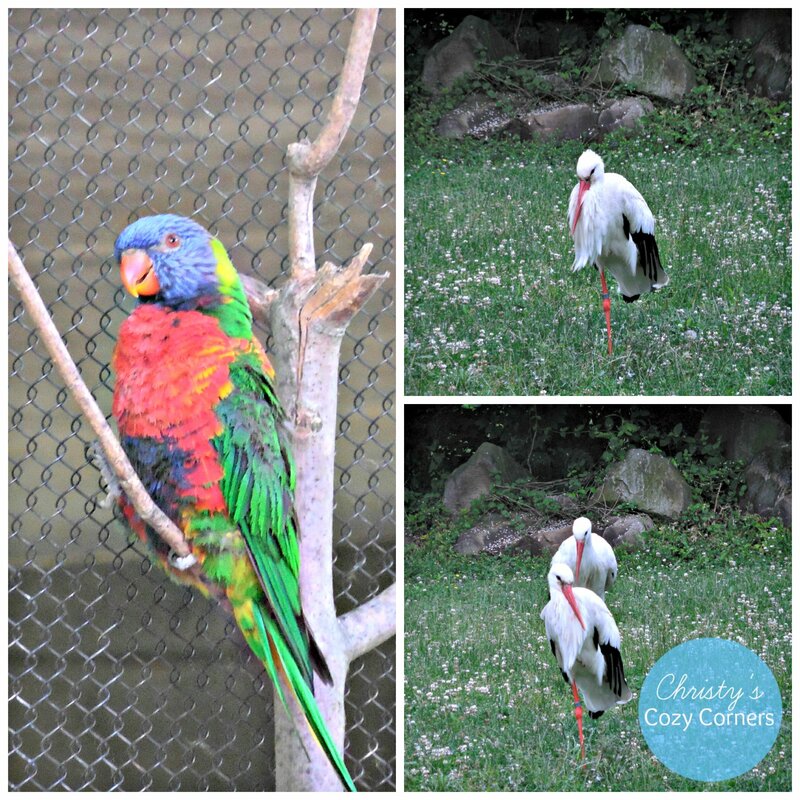 I’m so unfamiliar with exotic birds so it’s great to see them up close! Thank you for sharing all of these gorgeous pictures with us of this zoo. They have a nice selection of animals. Oh, I love visiting the zoo! I would have to say that my favorite zoo animal is a monkey. However, I also love looking at the tigers, lions, peacocks, and giraffes, too. I’ve actually never been to a zoo in my entire life. I’m excited to go one day, preferably this summer – I want to see what giraffes look in real life, and see how tall they really are. I love the zoo. It has been several years since I’ve gone. My youngest went last year with his cousins. He loved seeing all of the animals. Before his visit we were working on learning the names of the animals. My husband said he did a wonderful job identifying them. This looks like a very nice zoo. Y’all look like you had a blast! Your images are so awesome. Totally in love with that bear, how stinking cute is that! This sounds and looks like an amazing time. I have not been to this zoo in years. The best thing about zoos is they are for all ages. Thanks for sharing. I love going to the zoo! And this one looks great. Would love to take my daughter here. 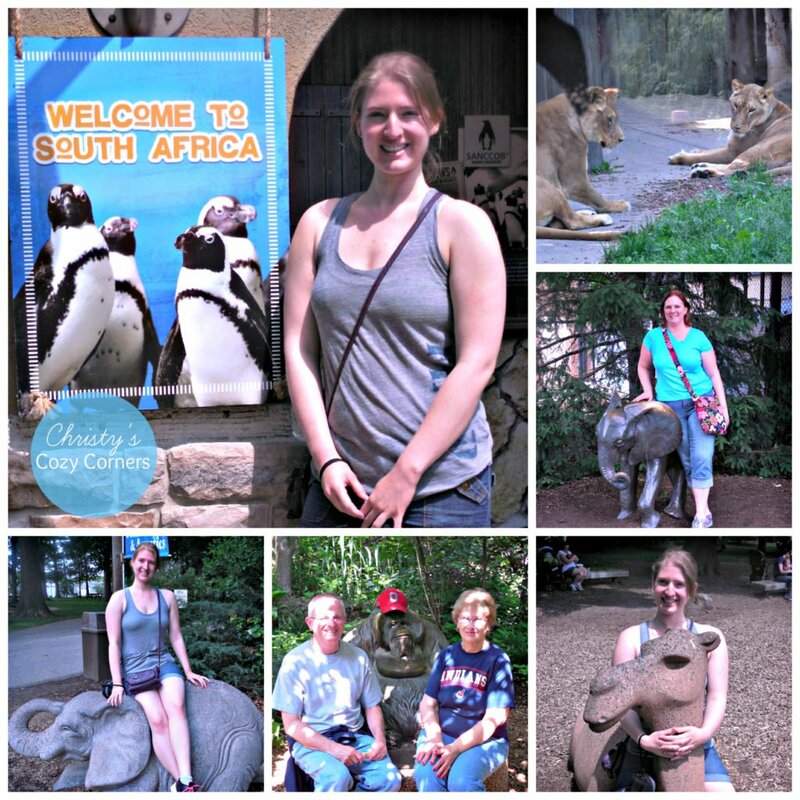 I have been to the Columbus Zoo. Never made it to the Cleveland Zoo, yet. Hopefully soon. Your pictures are beautiful! My family loves taking trips to zoos, but our local zoo is pretty small! I am definitely adding this zoo to my bucket list. Thank you for sharing. Wow what a fun time! I love going to the zoo here. I’ve never been to the Cleveland zoo, but now that I’ve seen it – If i’m ever near there I’ll have to check it out! 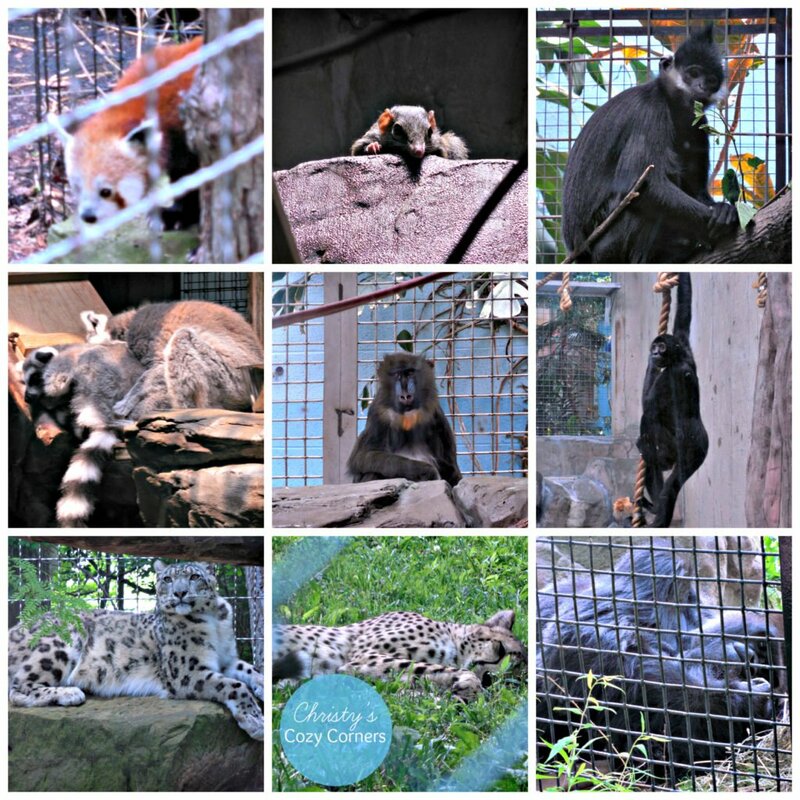 I have a love hate relationship with going to zoos, but I would definitely consider visiting the Cleveland zoo if I were near because your pictures were beautiful! I saw South Africa and I got excited! 😀 My daughter loves these kind of trips, she loves animals especially birds. Looks like you had quiet a day. That looks like a great zoo to visit. The parrot is so colorful! Oh fun! I’ll admit to having a love/hate relationship with zoos but I would consider visiting this one. I’ve heard nothing but good things about it. She would love the Akron Zoo too! We’ll be going there next month. Wild life setting is just a fun place to visit and explore. I always prefer it instead of going to an amusement park. I totally get that! That’s why I like reading the info because it is all about animal preservation and how they wouldn’t be thriving otherwise. This zoo looks so awesome! We went to one here and I couldn’t even get good pictures because all of the cages were in the way. I would love to take my family to this one. 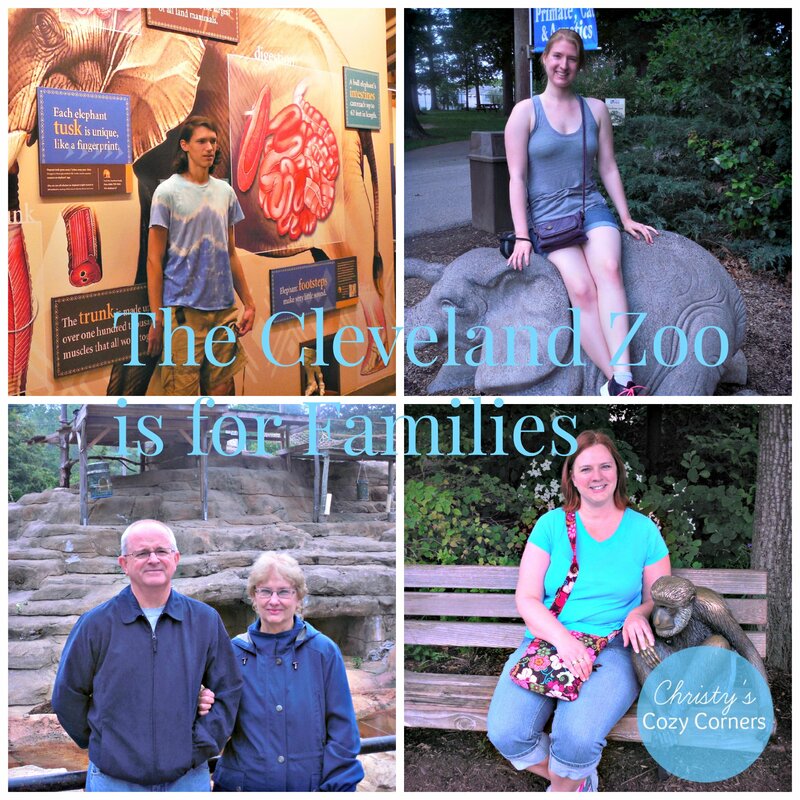 I have some family in Ohio and have never been to the zoo in all the times I have been to visit! Looks like I know where I am going next time I am up that way. I love your photo recaps of the zoo! makes me wanna visit my local zoo too! My kids LOVE the zoo, there are so many animals they get to see up close that would otherwise be impossible in the wild. This zoo looks awesome and has so many different animals. I love going to zoos with the kids! This sounds like a fun zoo to visit. We love going to the zoo! My oldest gets to grab a new stuffed animal in their little store after. Needless to say, his collection almost complete! 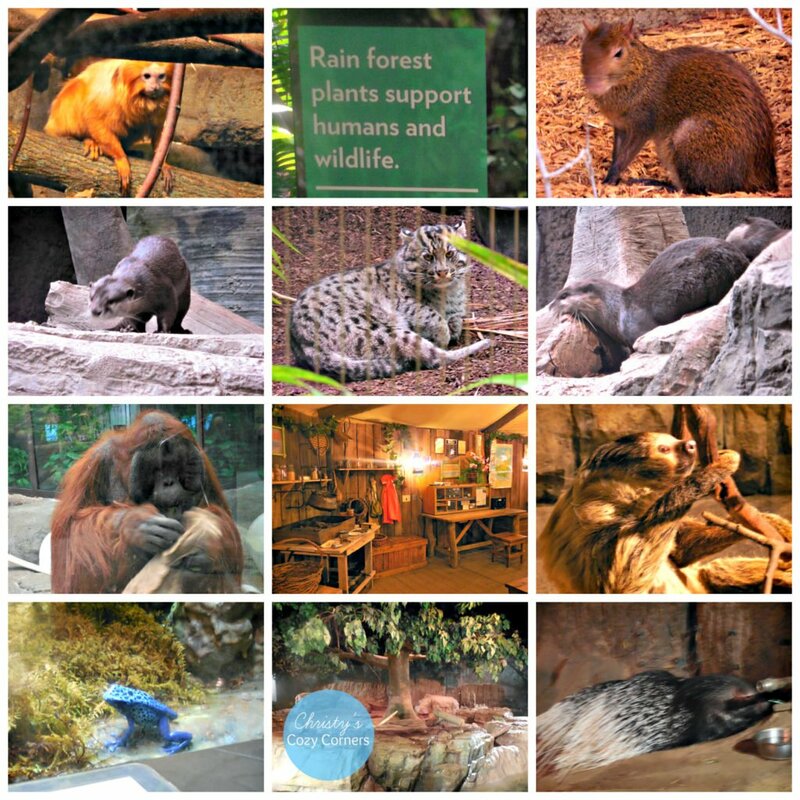 It has been awhile since I went to the zoo, haha – I’d love to go there.. these are some of the few that are not in our country’s zoo! I love how you can see animals that you’d never see if it wasn’t for the zoo!